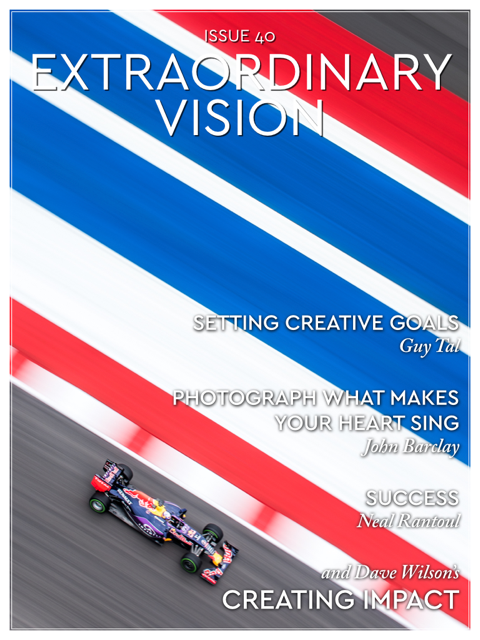 I have the honor of being featured in the current issue of Extraordinary Vision Magazine. My submission is titled, “Photograph What Makes Your Heart Sing”. If you don’t already subscribe, you can get the issue free, along with the next 2 and 10 back issues with their 30 day trial. It is a tremendous mobile digital magazine. In fact this issue also includes a great piece by one of my favorite photographers, Guy Tal. Follow this link https://extraordinary-vision.com/free-issues to get your free trial. I’d love to get your feedback on the article too!